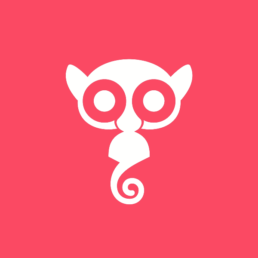 Headhunters, or Keepers of the Rainforest? Meet Borneo’s Dayak tribespeople – the indigenous nomadic farmers of Sarawak, Brunei and Indonesia’s Kalimantan. 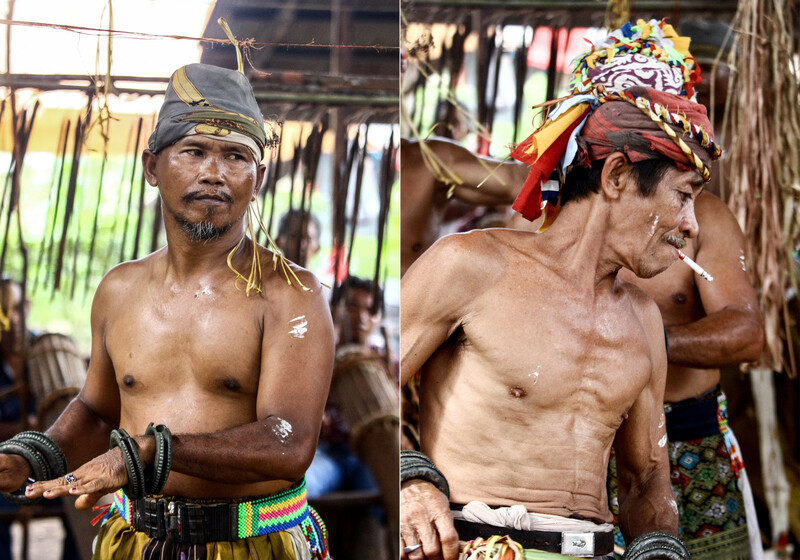 Unity in Diversity: Who are the Dayak People? Dayak – a generic term coined by early Europeans that held no significance for the people it described – is still the catch-all label for any indigenous, non-Malay inhabitants of Borneo. 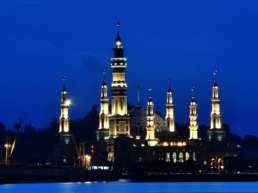 But with over 50 ethnic Dayak groups speaking more than 170 languages and dialects – and spread out over the third-largest island on the planet – they’re anything but a homogenous crowd. There are the Kayan – known in Indonesian Kalimantan as Bahau – and the Kenyah and Bidayuh of Malaysian Sarawak and Kalimantan; the Iban (or ‘Sea Dayak’) of Sarawak far up in the north of the island, and the Ngaju of central and southern Kalimantan. Current estimates put the number of Bornean Dayak people at just over 2 million. 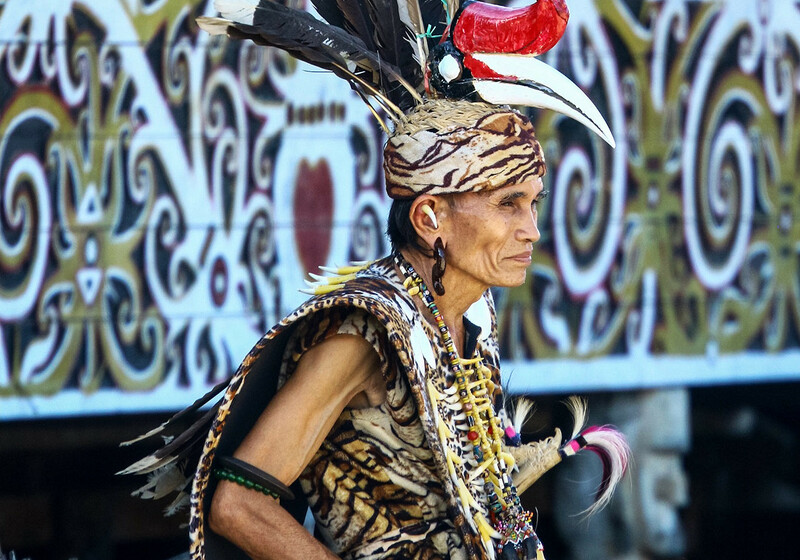 An old Dayak tribesman shows off his hornbill-inspired headgear in Kalimantan, Indonesia. 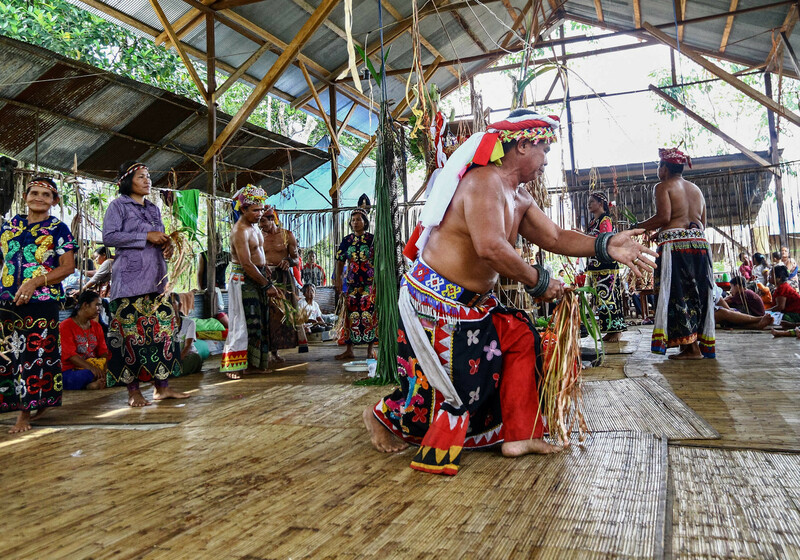 What binds the Dayak tribes together is a collective belief in Semangat, a supernatural power that dictates the lives of humans, animals and plants. This invisible force is present everywhere: from cut toe-nails to strands of hair, to footprints left in the mud, in names, shadows and even in the water that a human or animal has bathed in. 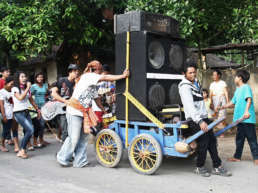 It is also present in the souls of those who have passed away – and why ancestor-worship is so pivotal to Dayak culture. The Dayaks believed that their enemies’ heads held special supernatural powers that were needed to complete complex rituals – from guaranteeing a successful rice-harvest to planting the foundations of a new family longhouse. Deeply animist before the waves of 19th-century Christianity and 20th-century Islam washed up on Borneo’s shores, the Dayaks also believed that their enemies’ heads held special supernatural powers that were needed to complete complex rituals – from guaranteeing a successful rice-harvest to planting the foundations of a new family longhouse. 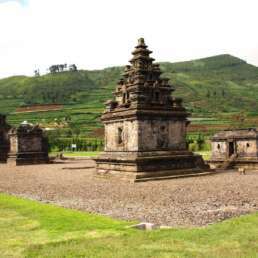 This gruesome practice also proved a tribesman’s prowess and determined his position in the village – the more heads a hunter collected, the higher his rank. But it was never going to last forever. With the arrival of the British in the guise of 19th-century adventurer James Brooke, and through the efforts of the colonial Dutch, head-hunting was outlawed. In 1874 an inter-tribal peace-treaty brought widespread calm to the island – and this grisly, once-rampant custom has now largely faded into the darker shadows of Borneo’s history. What is less dramatic – and far more easily overlooked – is the Dayak people’s exemplary management of their natural resources. 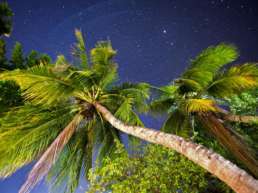 Living on one of the most ecologically diverse islands in the world – and like many indigenous tribes in the world – they evolved strict laws to govern their land’s sustainability. Tribal regulations have always dictated the rate and means of collection of resources that emphasised the least stress to their forest environment. 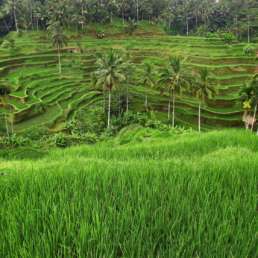 Shifting cultivation practices have also, until now, ensured that the Dayak forests and agricultural land could quickly regenerate to support future generations. And while the digital age has already dawned on Borneo, modern technology – such as chemicals and explosives – is outlawed for catching fish. Nets, traditional rods and spears are still the preferred tools for the job. However, the Dayak tribes’ success in preserving Borneo’s expansive, once-pristine rainforests might also prove to be their downfall. The lure of big money and dwindling global timber supplies has meant that Borneo – and Indonesian Kalimantan in particular – has become a magnet for unscrupulous, often illegal, logging companies. Precious, decades-old, tropical hardwood trees are being harvested at an unsustainable rate before being replaced with swathes of environmentally unsound, single-crop palm-oil and rubber plantations. Biodiversity falls – and more importantly for the Dayak – their traditional farming lands and hunting grounds are fast disappearing. It’s estimated that well over 30 percent of Borneo’s primary rainforest has vanished over the past 40 years. The Dayak tribes of Borneo have never had the easiest relationship with outsiders. 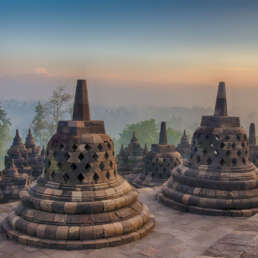 Situated at a convenient maritime crossroads between the South China and Java Seas, this vast island’s rich natural resources have long been the target of merchants and devious plunderers. 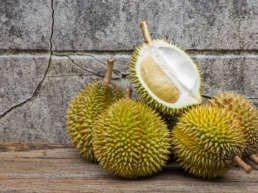 Early Chinese traders came in search of rhinoceros horns, precious birds’ nests for soup and the aromatic wood gaharu. 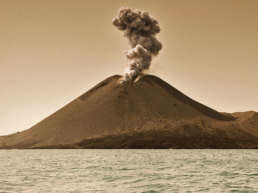 Subsequent waves of Muslim and Portuguese traders joined them in the lucrative hunt for gold and pepper – with the Dayak tribesmen often relegated to porter, guide or tracker and seeing little benefit from the spoils of their uninvited guests. More fresh faces stepped off the boat from Britain and Holland in the 19th and 20th centuries, and it was these final two colonial superpowers that began the run on the Dayak’s pillar of society: the tropical hardwood trees that support all life. 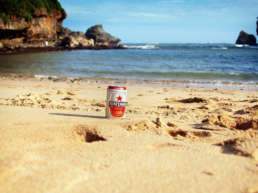 Some traditions change – but others die hard. In between bygone head-hunting forays, and inadvertently spearheading the green revolution, the Dayak people are an intensely community-driven group who rate family and kinship above all else. 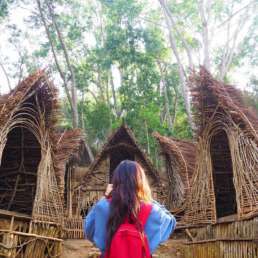 Nowhere is this more evident than in their prominent, characteristic wooden longhouses – some of which are more than 150 meters long, raised on posts and often accommodate well over 100 families. 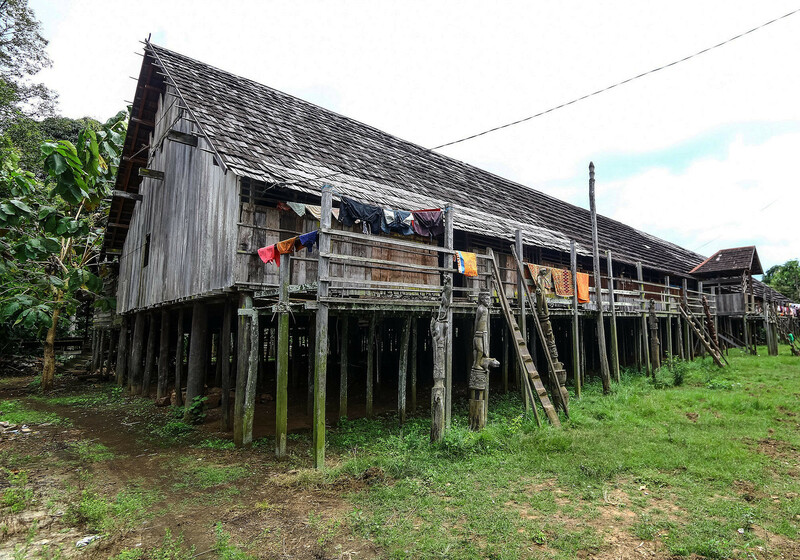 A giant wooden Dayak longhouse in Kalimantan, Indonesia. 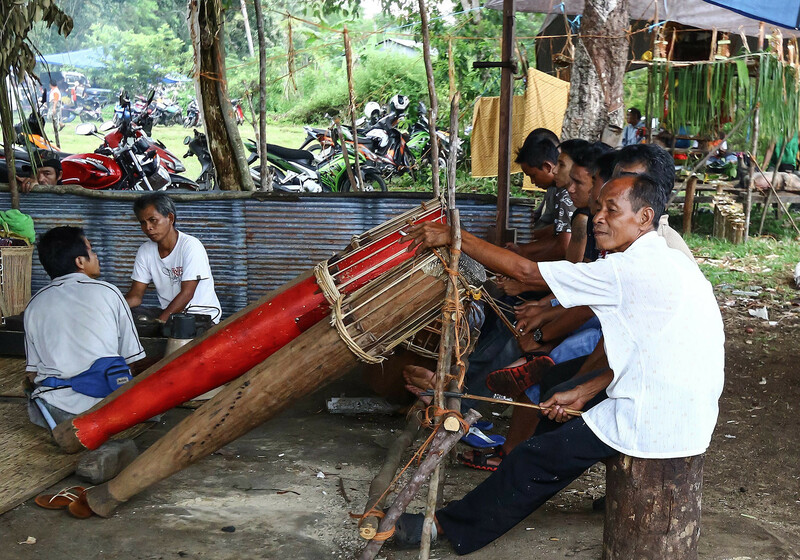 The construction of a Dayak longhouse is very much a community affair. Each family builds their own adjacent living quarters, with everybody contributing to the floor, the roof and the chief’s section – always the largest and most elaborate space. The end result is a single row of mini-apartments giving onto an extended gallery that’s used for communal work, play, meetings, rituals and storytelling – and also serves as a sleeping area for bachelors, overnight visitors… and the Dayak’s ubiquitous hunting dogs. How To Meet the Dayaks in Kalimantan? Dayak tribesmen in Kalimantan, Borneo. 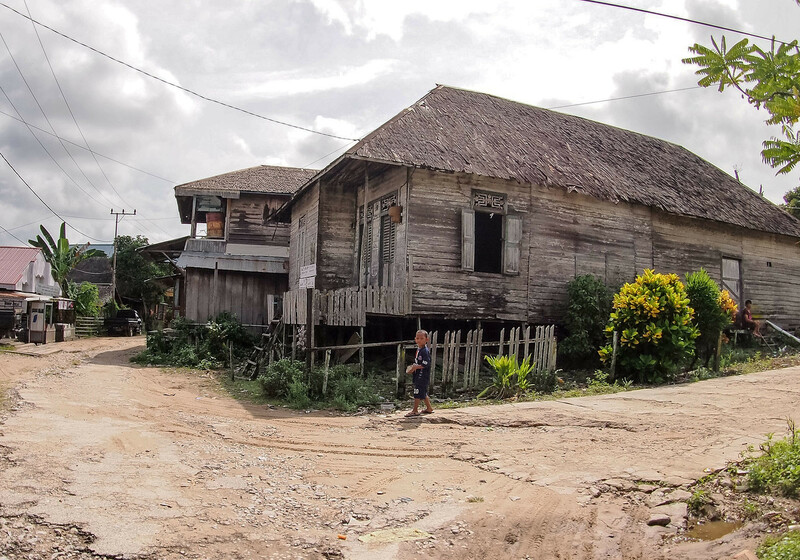 A traditional Dayak village in Kalimantan, Borneo. 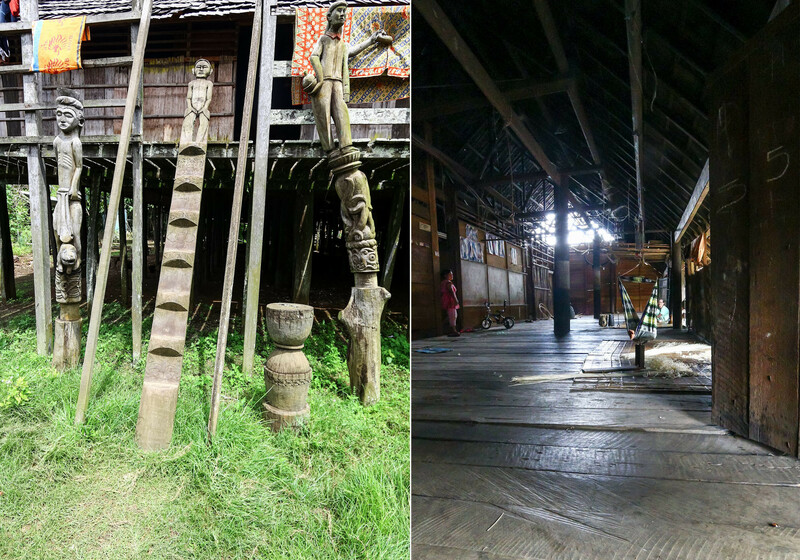 Wooden Dayak carvings, and the interior of a traditional Dayak longhouse in Kalimantan, Indonesia. 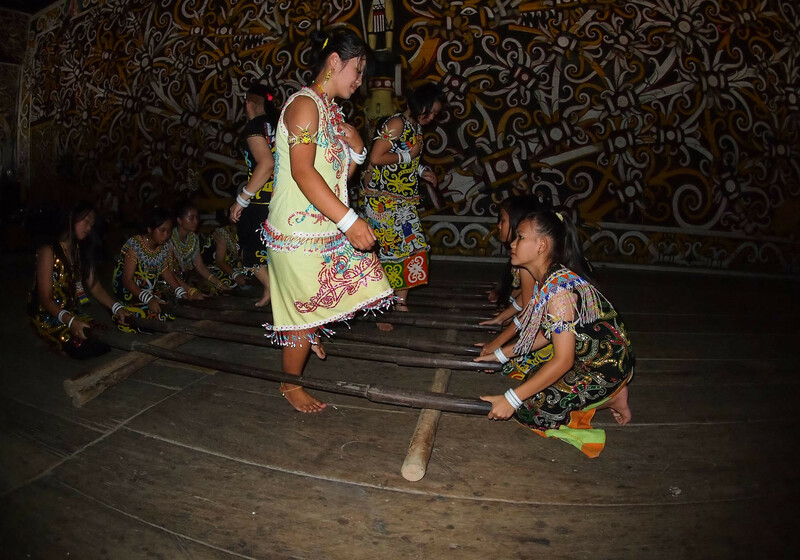 Young Dayak girls perform a traditional dance inside a longhouse in Kalimantan, Borneo. 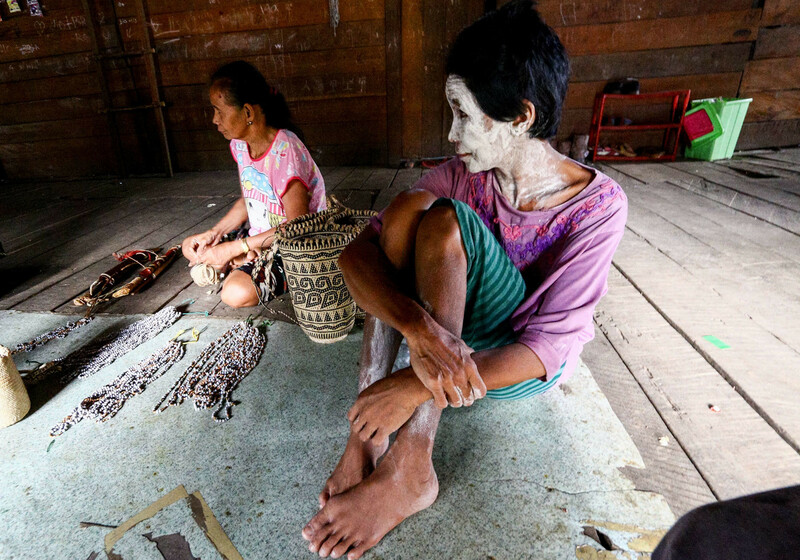 Two Dayak women, one wearing a herbal face mask, sell souvenirs from inside their longhouse. Members of a Dayak tribe perform a traditional dance accompanied by music in Kalimantan, Indonesia. Dayak men and their orchestra of traditional instruments during a dance performance in Kalimantan, Borneo. 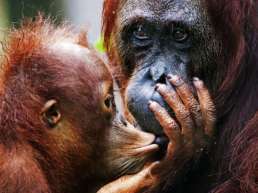 Orangutany Borneo: Tylko nie nazywaj mnie małpą!